We’re officially in Bad Winter now, which among other things, means that you won’t see sunlight except through your office window until March 10, when Daylight Saving time returns. 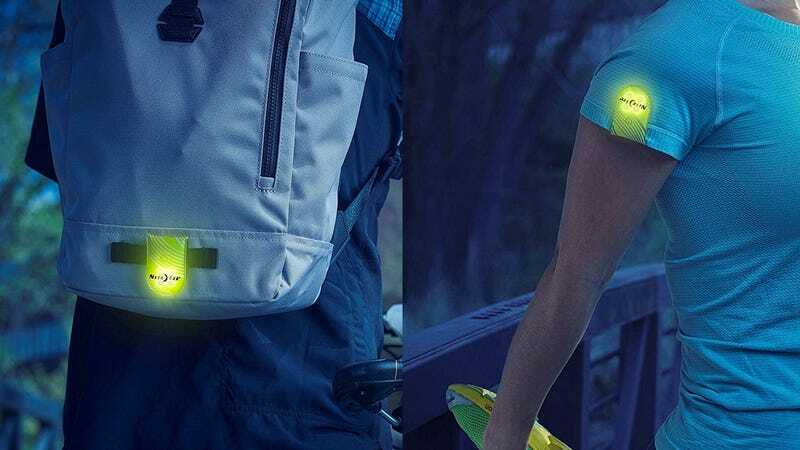 So if you’re commuting home, going for an evening jog, or doing anything else near roads, you’ll want to snag this Nite Ize magnetic LED clip today for an all-time low $5 (as an add-on item). The built in magnets allow it to clip onto clothes, hats, or bags, and the four bright LEDs run for up to 70 hours on the easily replaceable CR2032 battery.